Tchaikovsky’s adaptation of Charles Perrault’s fairytale the Sleeping Beauty danced by the Bolshoi Ballet will be shown in cinemas worldwide on Jan. 22 at 3pm (GMT). 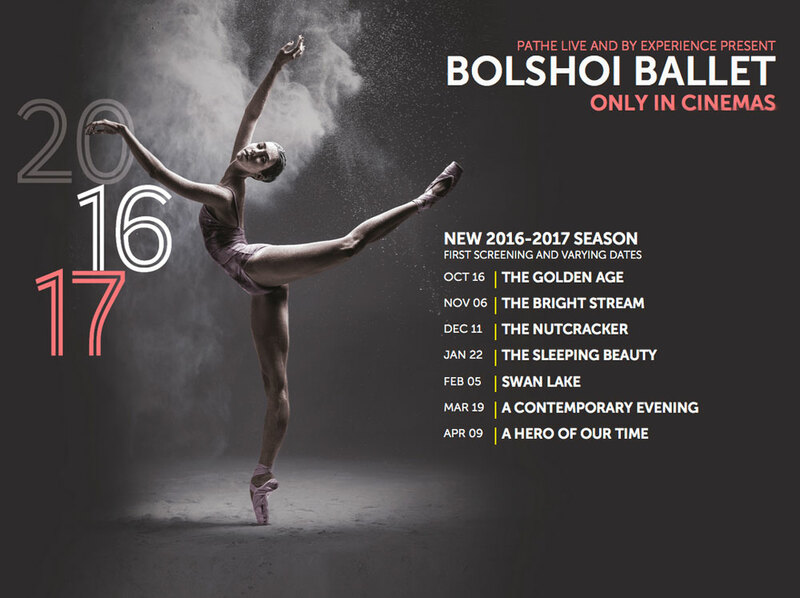 This ballet is part of a series presenting this season three masterpieces in production by Bolshoi’s historical ballet master Yuri Grigorovich, who turned 90 years old in January. Screenings will take place in more than 1,600 cinemas in over 60 countries: over 35 countries will take part in the live broadcast from Moscow.